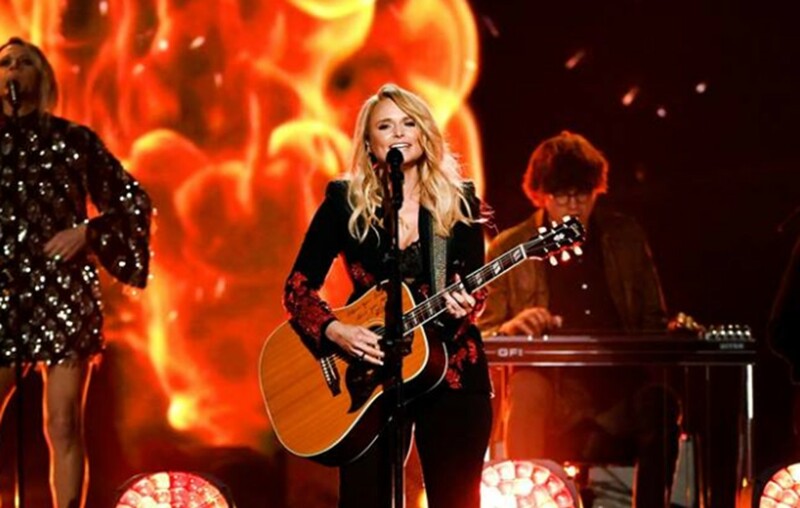 Country music superstar Miranda Lambert not only rocked the 2018 ACM Awards stage, she also made Academy of Country Music history! More here. Country music singer-songwriter Miranda Lambert had an incredible showing at last night’s 2018 ACM Awards! The Texan scored the top honor for ‘Female Vocalist of the Year’ and ‘Song of the Year’ for her emotional tune “Tin Man.” In the course of her successful career, Lambert has landed a total of 32 ACM awards— more than any other artist in country music history, breaking the record previously held by country duo Brooks & Dunn. Congrats to Miranda Lambert on all of her recent achievements! Share this news with other Ran fans and enjoy listening to “Keeper of the Flame” below!